Inspired by nature with a realistic bone shape. 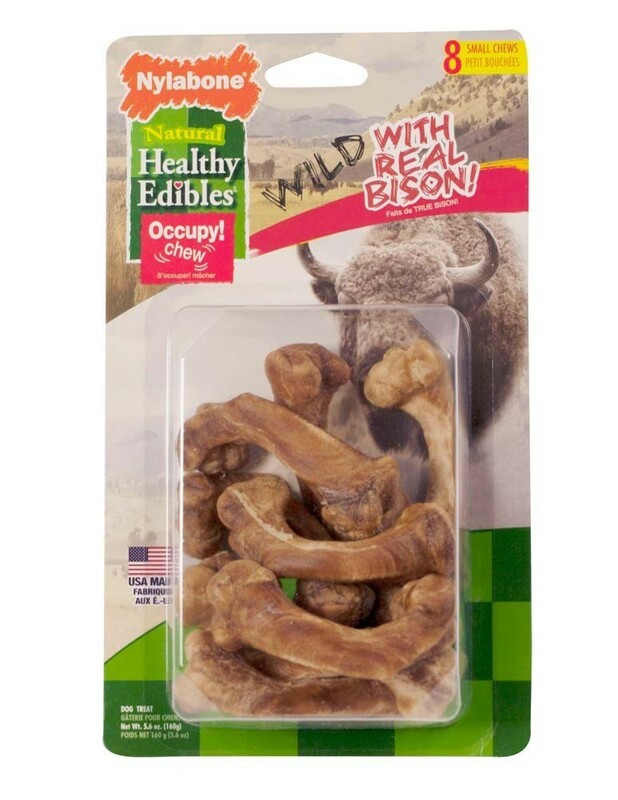 These Bison flavored bones are made with real meat proteins, and are a limited ingredient formula. This Healthy Edible is perfect to engage and occupy a dog.